When life gives you a reason to get going. 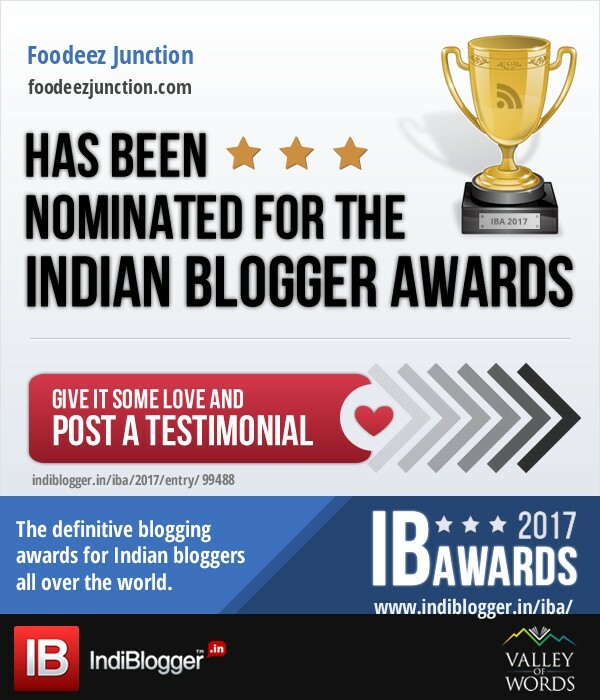 From the pile of my mails, I saw a thank you note and the link to my interview as food blogger that was published way back. Thank you Kalaage for publishing the interview.